Our philosophy is simple: if it doesn’t make sense for the Perfect Inner Peace brand and audience, it doesn’t make sense for our advertisers. We believe that working with brands that align creatively and philosophically with our ideas not only increases the advertiser’s ROI, but also improves our audience’s experience. Let’s create an amazing experience together! Please contact jan at whitelotusliving dot com to request more information and we will follow up to chat about your specific campaign goals. 1. One Month Banner or Text Ad on any of our highest ranked or highest traffic pages is $45.00 per month (We can also arrange for one-year specials). 2. Arrange a product giveaway. 3. 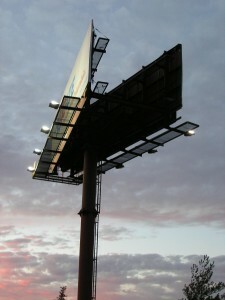 Other Advertising Projects–please contact us! We can work a customized plan just for you!